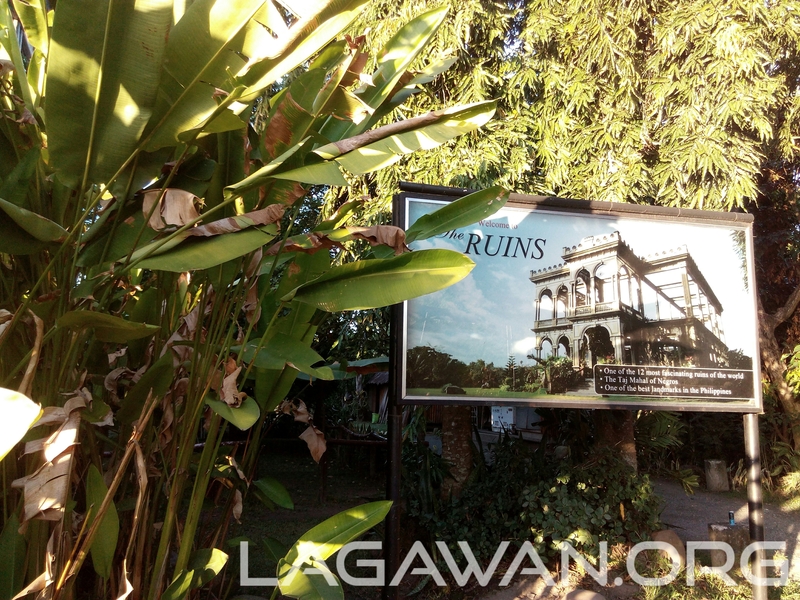 Among the scenic places in the Negros Island Region, the ruins has captured the heart of every Filipino and other people around the world. 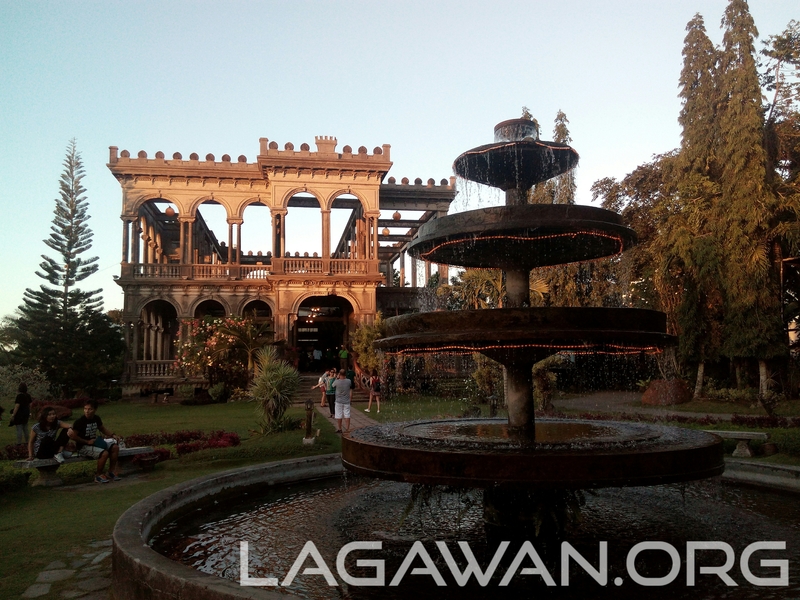 Being known as one of the best and finest ruins in the world, the ruins in Talisay City, Negros Occidental has been visited and dreamed by most people around the globe. It was almost two years ago when I first step my foot in place. Today, when I visit the place the second time, I am still awed by the magnificient view of the ruined mansion. The romantic beauty of the place is still there, but there are changes in the place. 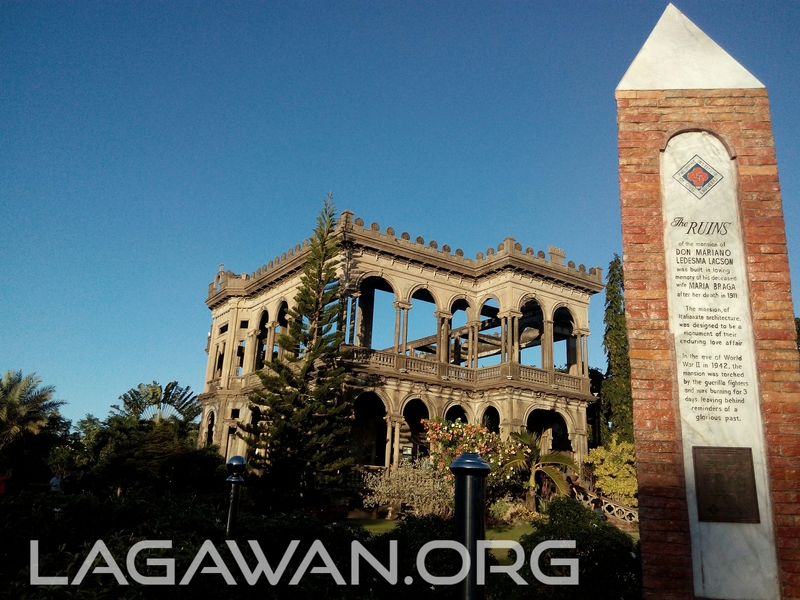 You can read and rediscover the history of the ruins in my first review of my first visit in the Ruins of Talisay that was posted a year ago. 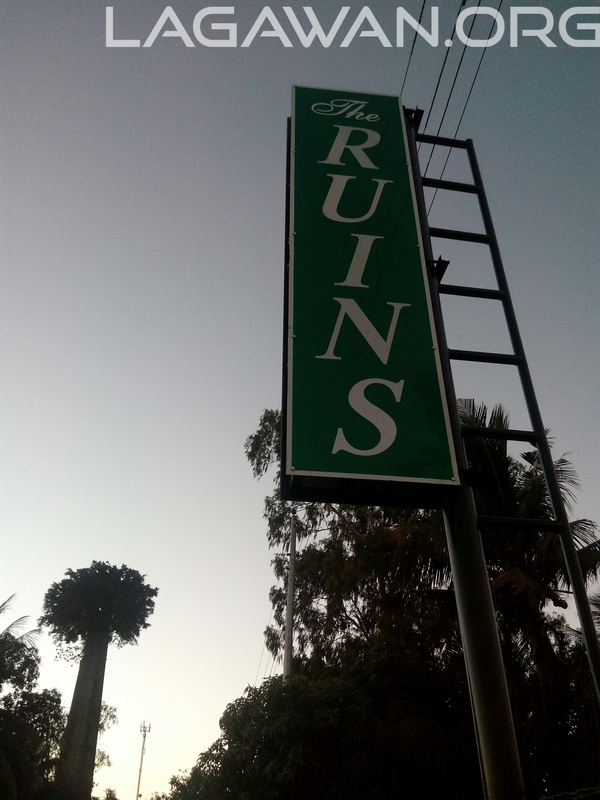 Here are few changes in the place that makes the ruins still the best place to visit. The entrance has been transferred to the right side and which makes the entrance more organize and easy. Visitors are now classified into three categories — Adults, Students, and children. The entrance fee for each differs. 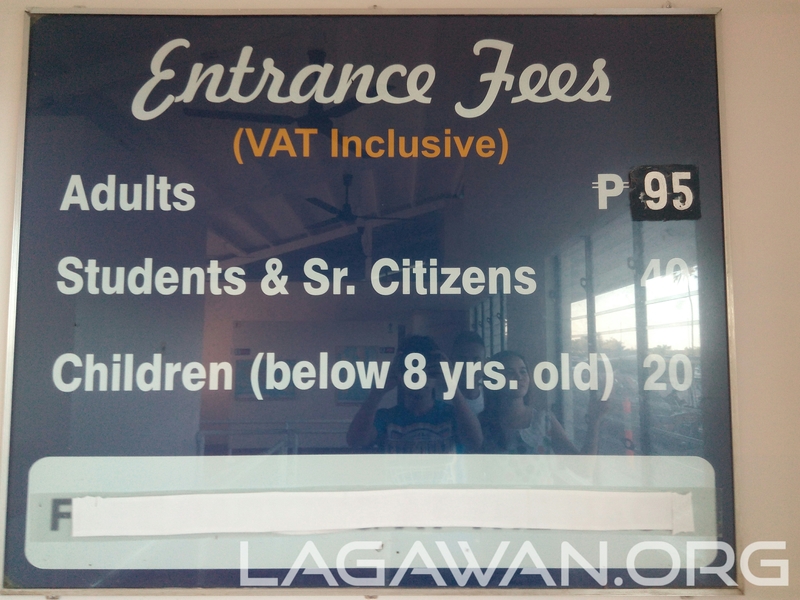 Adults are charged PHP 95 (PHP 80 before), Students are charged PHP 40, and children are charged PHP 20. 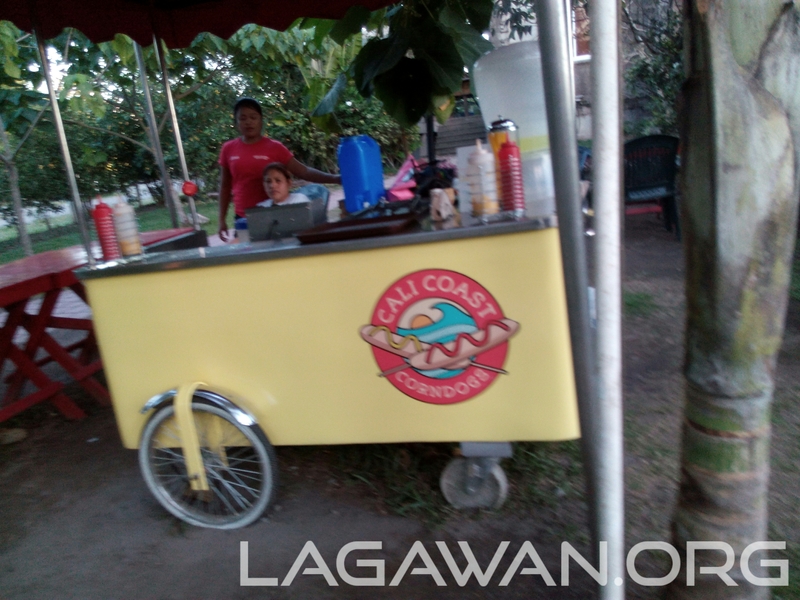 Among the changes is also a development of their restaurants that offers variety of food but snacks are also sold outside the restaurant through the food kiosks. The wishing well is out of water for some reason but I am sure that it may still grant your heart’s desire. 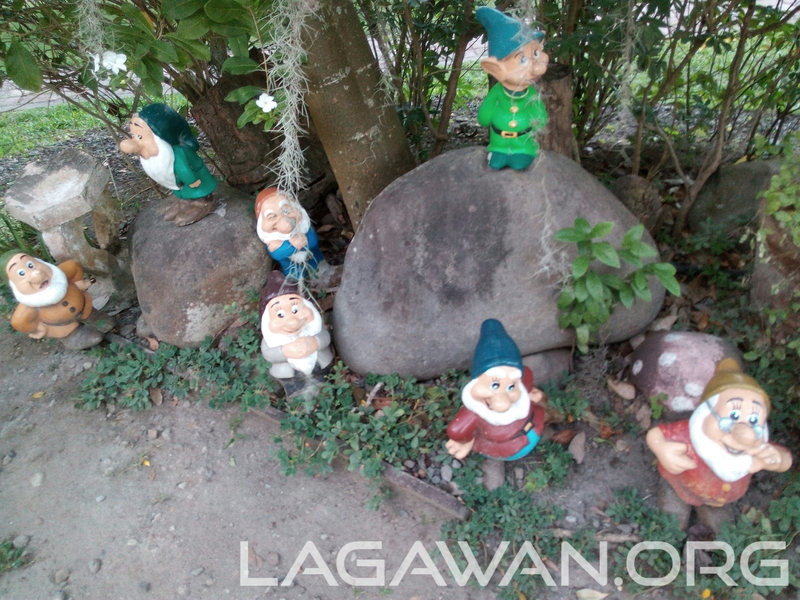 Thr dwarves are still there though still needing your help by completing the scene. 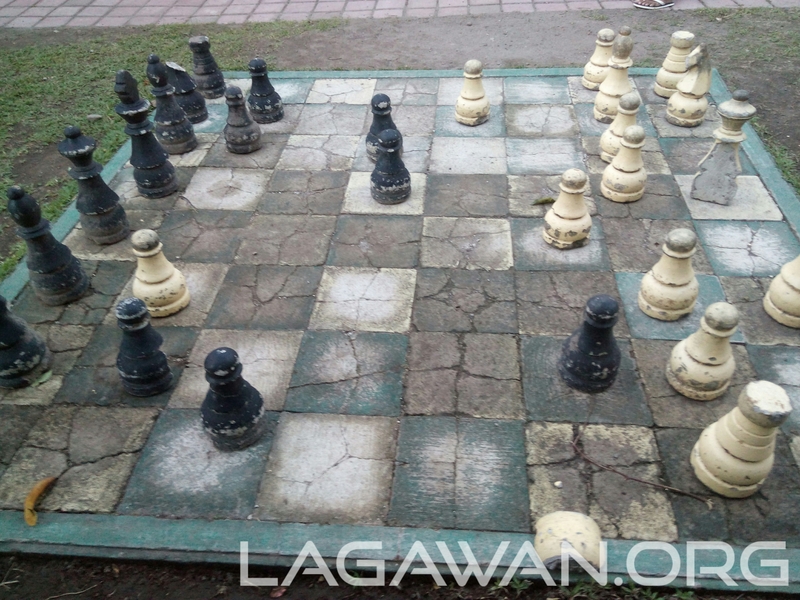 When I first visit the place, we got a chance to play a giant chess board and there is also a golf course that you can play at a price. Since the construction of the boutique, the golf course has been removed and one giant chess board has been moved to a secluded area while removing the other board. Because of the broken and missing pieces of the board, you can’t play with it anymore. One of the major changes in the place is the development of the lawn garden which suits for any occassions especially for romantic ones. Aside from those, everything remains the same. And oh, there are also a lot more visitors going there especially in the afternoon until closing to witness the ruined building with its glamourous lights. That means, picture taking without any visitors in the background will be challenging. 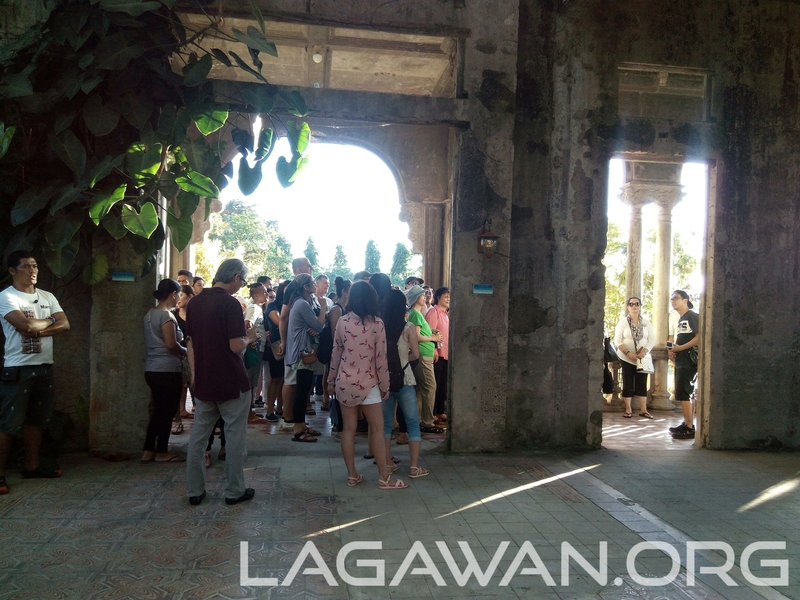 How to get to the Ruins in Talisay? 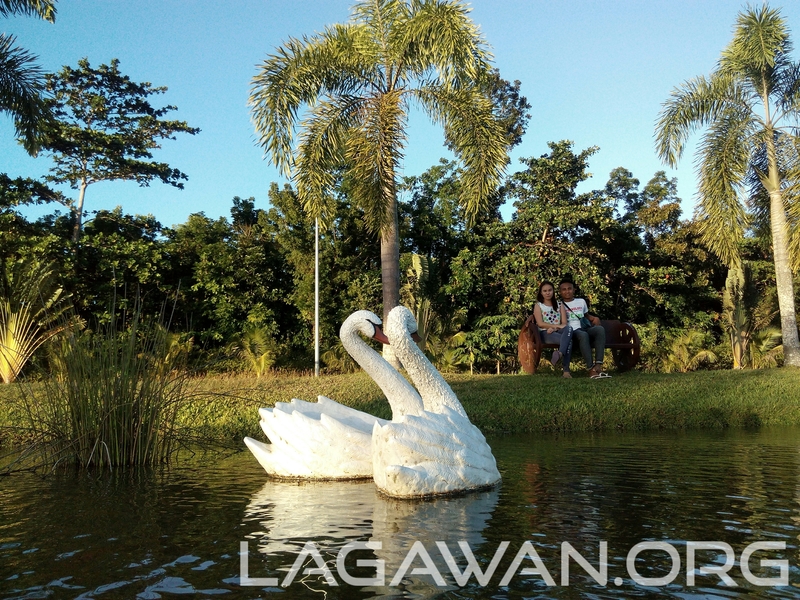 From Bacolod City, ride a Bata or Mandalagan jeepney to the Northbound Terminal then ride a tricycle going to the Ruins. The fare is PHP 7.00 with a jeepney and PHP 40/head with a tricycle (minimum of three, tricycle driver will decide on how much the charge is depending on how many you are). 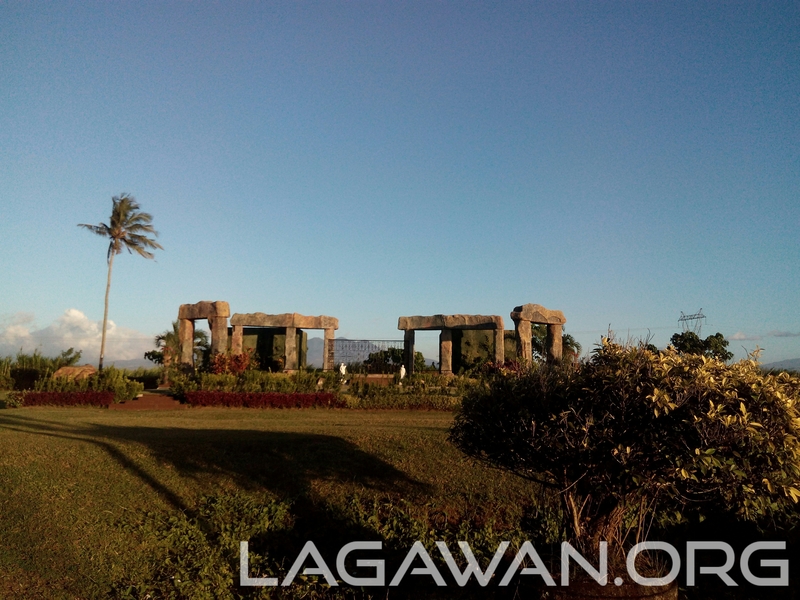 From Silay Airport, ride a van to Talisay City and hire a transport going to the ruins. The fare differs on gow many you are and what kind of transport you hire. You can ride any Ceres Bus going to Bacolod, it will drop you off exactly in NorthBound Terminal, from there, you can ride a tricycle going to the ruins. You can also make a deal with the tricycle driver to take you back to the terminal.